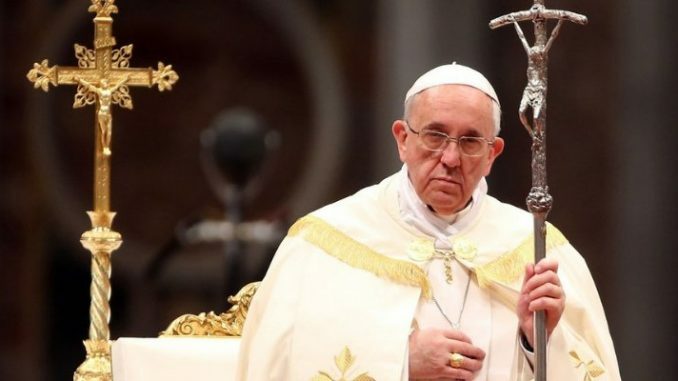 The admission by the pontiff marks the first public acknowledgement of the problem, which piles further scandal onto Catholic clergy who are already coping with a crisis of global proportions over the sexual abuse of children. In recent years, Catholic nuns have raised their voices over sexual assaults by clerics in Africa, Latin America, India, and Italy. A Vatican press representative later confirmed to CBS News that the order of nuns dissolved in 2005 was the Community of St. Jean in France. The comments come on the heels of an article released by a Vatican women’s magazine that delved into the abuse of nuns within the Catholic Church. In an article for Women Church World, editor-in-chief Lucetta Scaraffia noted cases where nuns were forced to carry out abortions of priests’ children or to bear children that the priests refused to recognize, noting that offenders enjoyed impunity because of the culture of silence surrounding their crimes. The magazine also included a message from the pope addressing the scandal, where he tore into the abuse of power by high-ranking clergy and priests who have shielded their crimes.